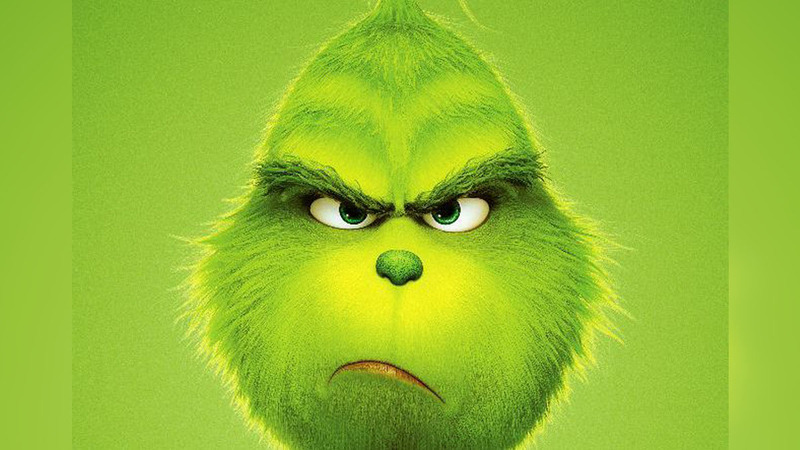 ROXBORO, N.C. (WTVD) -- The Grinch is coming to Person County this weekend as his new movie hits theaters. The red carpet will be rolled out for "the mean one" at Palace Point on Saturday at noon in Roxboro. You can get a photo and an autograph at the Palace Theater located at 5050 Durham Road in Roxboro. For more information, visit www.palacepointe.com. The event is promoting the new movie "The Grinch," which opens in theaters this weekend. The movie is expected to earn around $60 million and top the box office. The film stars the voice of Benedict Cumberbatch. The thriller, "The Girl in the Spider's Web", starring "The Crown"'s Claire Foy, is looking at a less impressive opening at $10 to $15 million. Also opening this weekend, the nazi-zombie flick "Overlord".